Since I spend so much time at karate, swimming lessons, cub scouts, you name it....I have really enjoyed learning more about digital art and creating digital cards and pages. 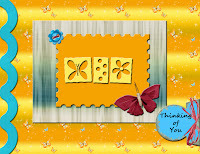 These were made out of digitally created images from a retired Stampin Up! stamp set called Suitable for Framing. 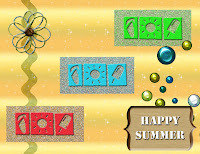 The rest of the elements were either created with Photoshop Elements or else put together from freebies found online. 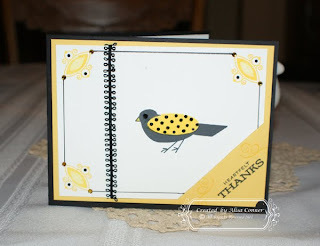 I have a stack of retired Stampin Up! stamps that I am hoping to send to someone else's home. In an effort to revive them, I have made up some digital cards to highlight the versatility of them. This set is an oldie but goodie. 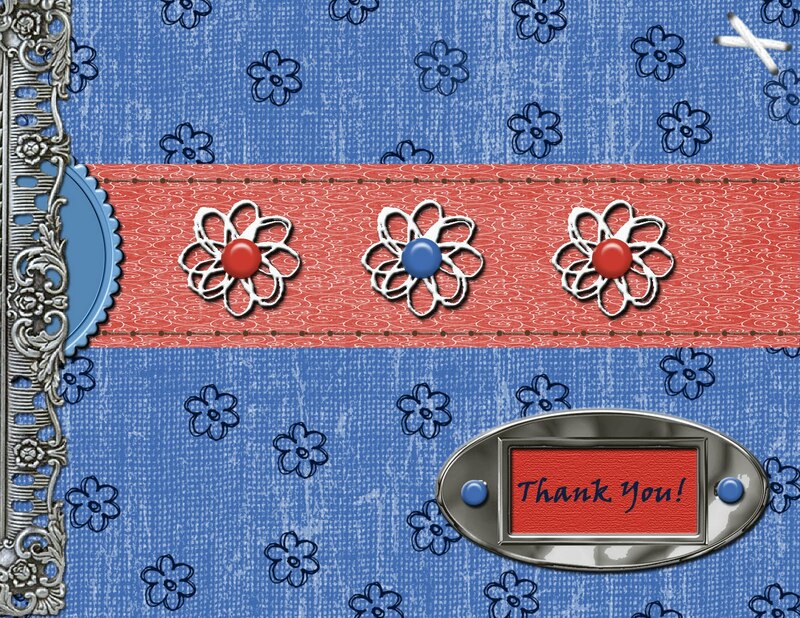 I created a digital image for two of the flowers and used them as the little blue background flower and the white flowers in the center of the card. All the other items were freebies that I found online. 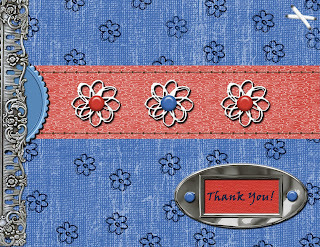 I love that you can find so many free digital scrapbooking items online. It makes learning free and fun. I have been throwing around the idea of putting some introductory "how to's" tutorial on here. If you think you might be interested, please spread the word and let me know. I use Photoshop Elements 9 which is SO worth the money. I had the older version and upgraded to 9 last winter. They have incorporated many of the standard Photoshop abilities into the home version. It is a great product. If you are interested in purchasing springtime stems, drop me an email. 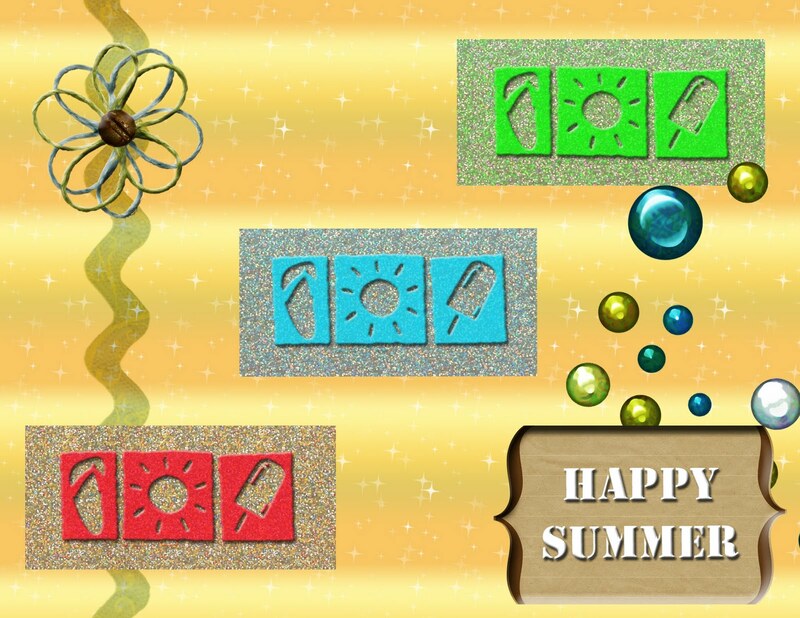 Enjoy the card and Happy Stamping! Check out this weeks challenge here. I swapped out the phrase in the embossed label area with different salutations depending on who the card was for. Check the supply list and always feel free to email with questions. 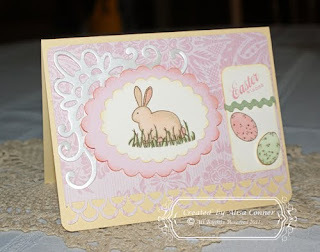 Happy Mom's Day to all those mom's out there and of course, Happy Stamping! 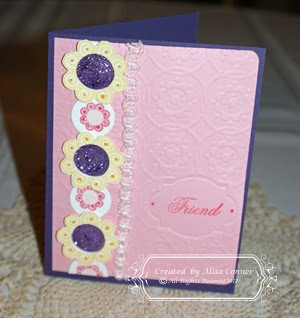 Accessories: Sizzix Texture Plate, PTI Simple Circles Border, PTI Tea For Two Collection, 3/4" circle punch, pop dots, stickles in pink, purple, and yellow, ribbon source unknown. Sentiments set. Colors are Sahara Sand, Always Artichoke and Kraft for paper and the same for ink. Water lilies were colored with copics. The lines were drawn with a fine tip sharpie. This card was actually my second card, the first being below. 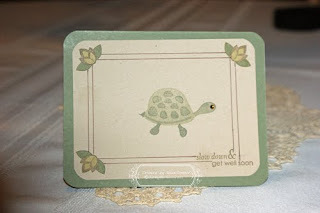 However, the bird card didn't seem manly enough, so I went with a turtle. I struggle with masculine cards...so this was a challenge for me. This next card was made with a set that was a freebie from PTI a few years ago. definitely use it...it has cute things in it. The colors are black, daffodil delight and summer sunrise. I added lots of bling to this card and also incorporated one of the images from guidelines. As always, let me know if you have any questions or comments and thanks for stopping by.